Intrinsically Safe Calibrator Ecom 725Ex is certified Class I Division 1. Powerful yet easy-to-use, it is considered as one of the best intrinsically safe choice for sourcing and measuring almost all process parameters. 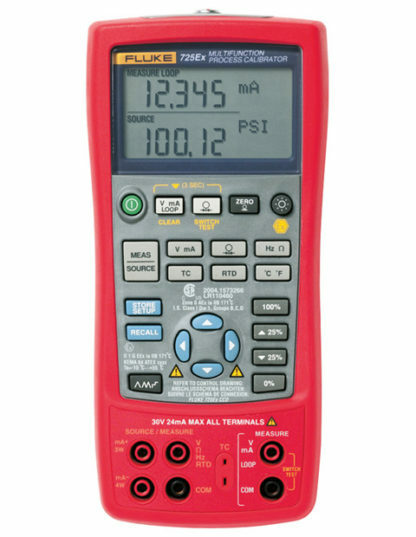 It is an intrinsically safe multifunction process calibrator. 1 Hz … 1,000 Hz 1 Hz ±0.05% of Rdg. Introducing the Intrinsically Safe Calibrator Ecom 725Ex is certified Class I Division 1. Powerful yet easy-to-use. 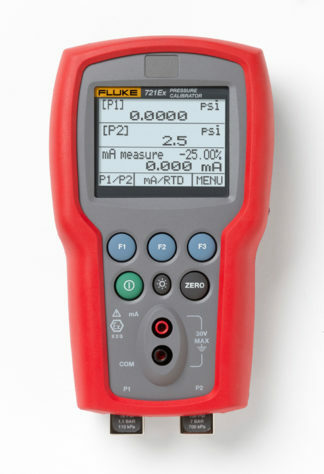 When combined with the 700PEx pressure modules, the calibrator is capable of calibrating almost any process instrument likely to need service in an ex-hazardous area. 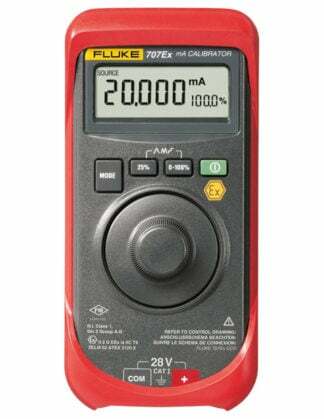 It is indeed an intrinsically safe multifunction process calibrator. 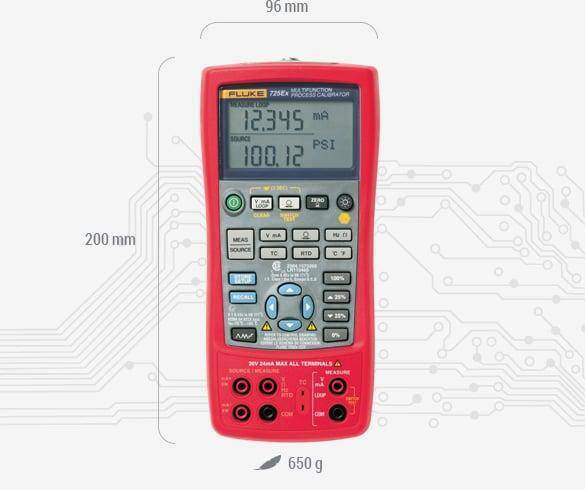 This calibrator is a universal measuring instrument for process technicians which covers an extensive range of applications. We consider it as the intrinsically safe choice for sourcing and measuring almost all process parameters. 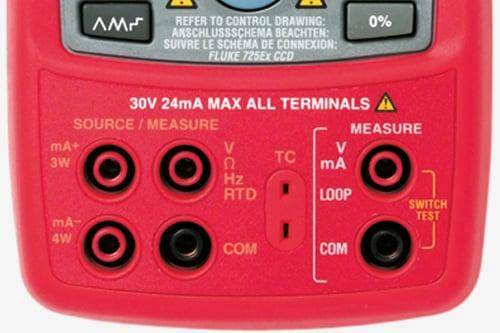 In addition to that, the calibrator is not just simple but also a powerful intrinsically safe calibration tool. It uses German engineering, skills, and patents. Thus, it is safe in places where mistakes cannot be forgiven. Even if you use it in the most complex and delicate workplaces in the world, you are always on the safe side. This device is absolutely an intrinsically safe multifunction process calibrator. Intrinsically Safe Calibrator Ecom 725Ex is certified Class 1 Division 1 with ATEX rating which is considered safe. We use it in our hazardous work environment.